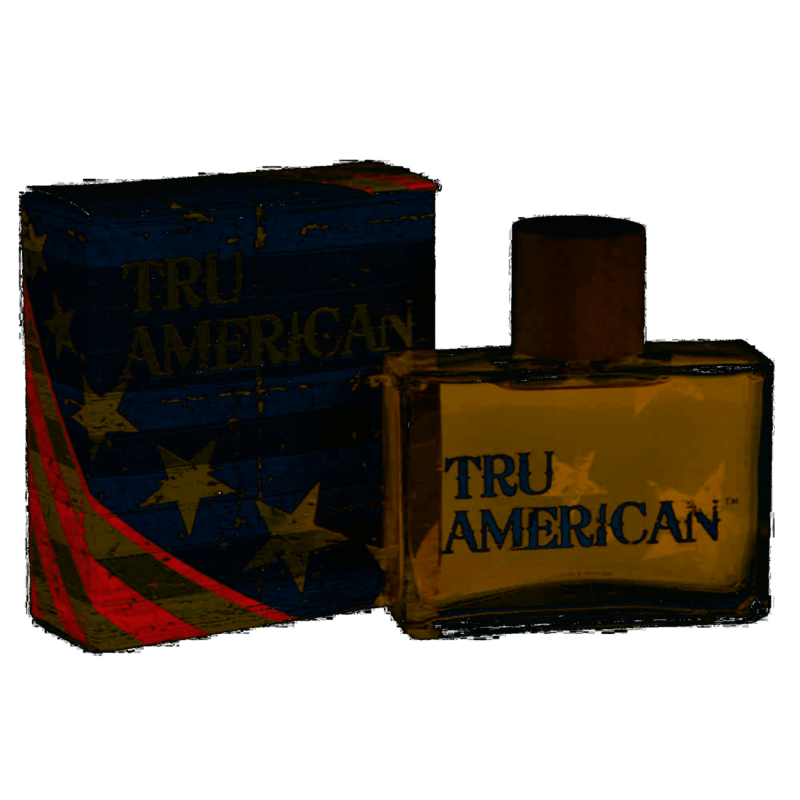 Tru American is inspired by American traditional values and experiences. Although America is famous for the many sides of its dynamic lifestyle across its regions, energy, creativity, hard working attitude and integrity is part of every Tru American. This masculine cologne is inviting with notes of grapefruit and ginger weaving with robust notes of pepper and sage. It leaves behind sensuous white musk, sparkling amber crystals and a hint of cashmere woods.